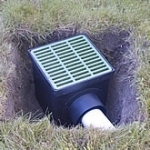 Ensuring that you have the proper lawn drainage system in place is one of the most important things that you can do for your landscaping. 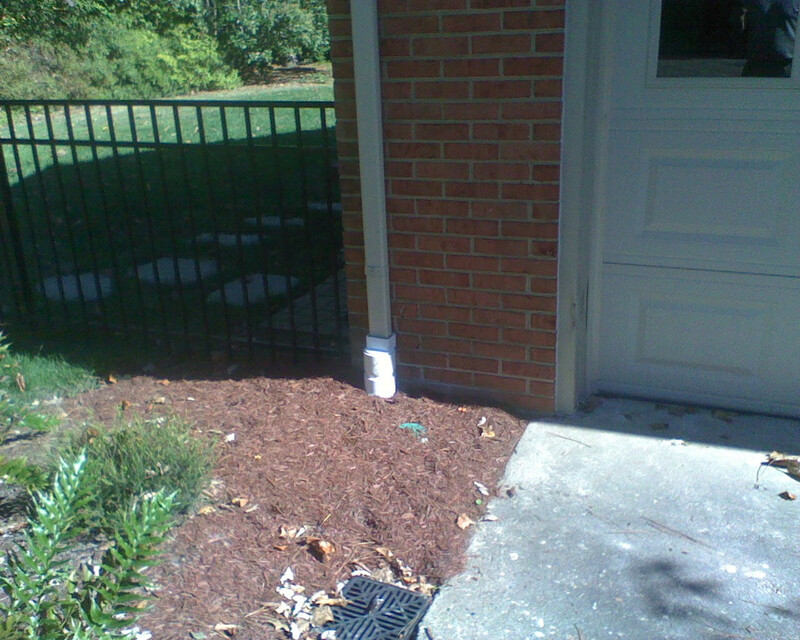 Standing water can not only do a great deal of damage to your home’s landscaping if it is left to stand for any length of time, and in addition to this, it can also provide a breeding ground to a number of pests, like mosquitoes during the warmer months of the year, and can freeze during the winter, causing a great deal of damage to your lawn and landscape in the process. 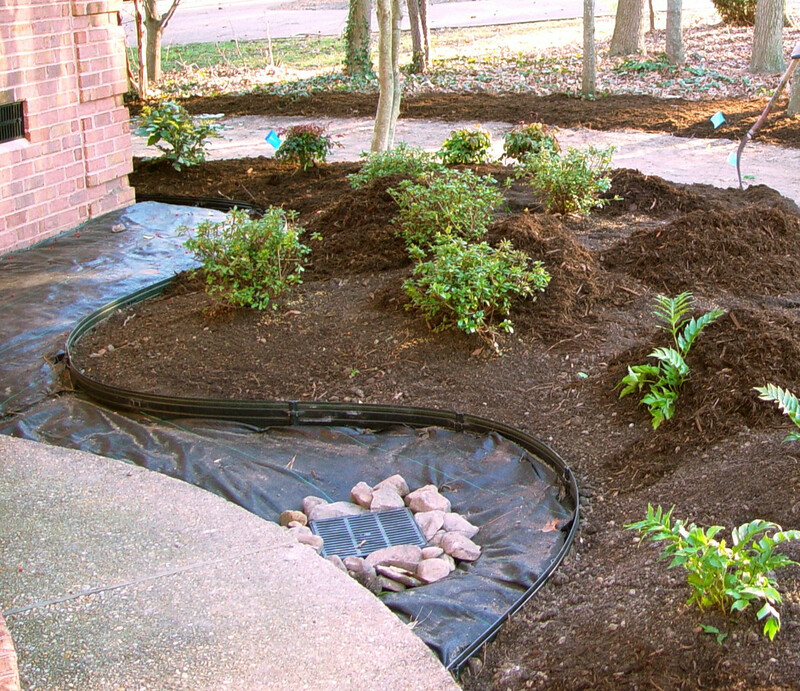 Here at Winesett Nursery & Landscaping, our team of lawn drainage system installation professionals in Virginia Beach can help you ensure that your home’s landscaping has the proper drainage solutions it needs to keep your property well protected and looking its best. 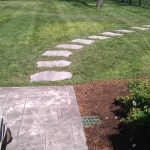 Don’t settle for anything less than the best when it comes to all of your landscaping needs, give our team of professionals a call today and let us show you the difference that quality can make. 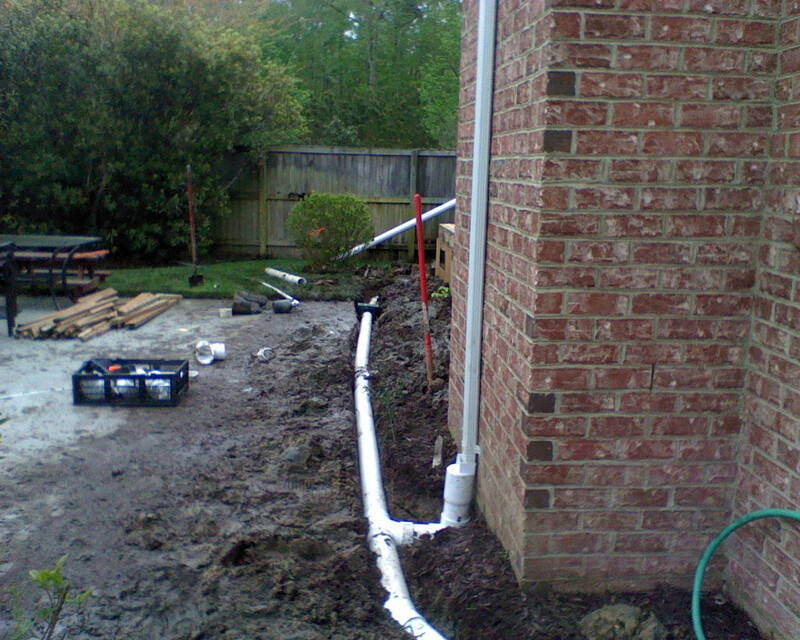 Our team of experienced professionals have been providing local homeowners with the high quality drainage systems they need to keep their properties looking their best at all times since 1979, and we have no intention of slowing down anytime soon. 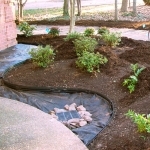 Our team of experienced Virginia Beach landscaping professionals will work with you directly to identify where exactly your property is going to be most in need of drainage solutions, and work with you to help you implement a design that will keep your property well protected, no matter what the weather can throw at it. 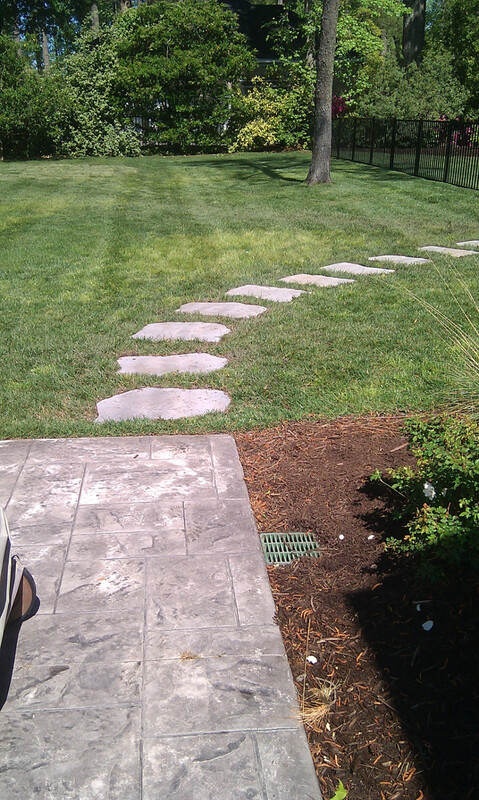 If you have any questions about our full line of high quality drainage systems, or if you would like to schedule an appointment for consultation with one of our landscaping services specialists, give us a call today. Our team of experts are always standing by and would be more than happy to assist you in any way we can. 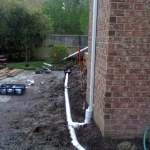 Having a proper drainage system in place on your property is absolutely essential for allowing your home’s landscaping to relieve itself of excess water and the like in the aftermath of a storm, and helps to prevent the hazardous flooring of your lawn, plants, and other vegetation. 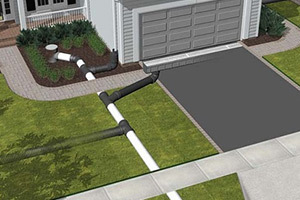 No matter what your landscaping design might be, or how large your property is, our team of drainage solution specialists can help you find and install the proper solution to meet your needs. 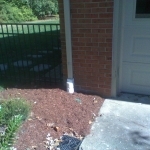 Making sure that any leftover water in the wake of a storm has somewhere to drain off of your property is absolutely essential to ensuring that you don’t have a breeding ground for mosquitoes and other pests during the warmer months of the year, and that you don’t have to worry about standing water freezing and killing your lawn and vegetation during the winter. For proper lawn drainage systems in the Virginia Beach and Chesapeake areas, please call Winesett Nursery and Landscaping at 757-426-7880 or complete our online request form.